With the boys growing up (and out of everything really quickly! ), I have to make sure I keep on top of the clutter we seem to endlessly accumulate. With Christmas just gone, I seem to be piled high with new things to find a permanent home for (and not just shoved into the nearest corner!) so this weekend I am having a major declutter! 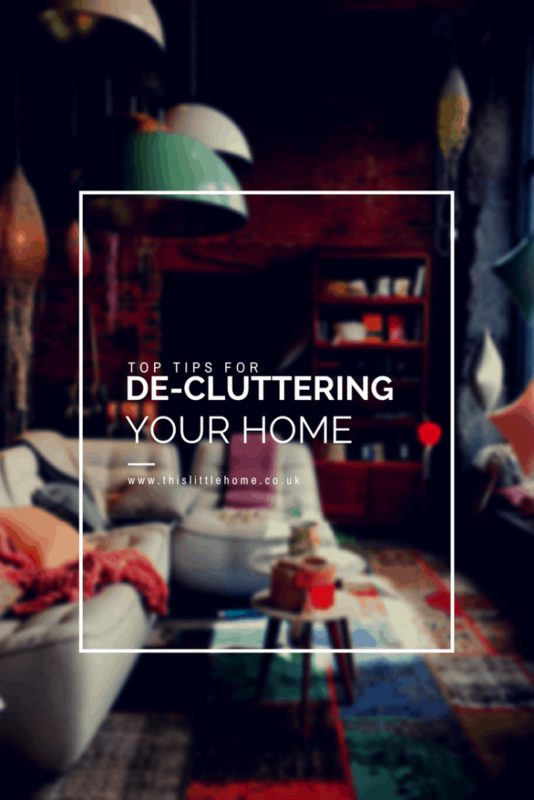 Decluttering can feel quite daunting and there is always that little voice in the back of my head that tells me, I may need an item (that has sat in a cupboard for years) at some point soon, so it’s really important to be brutal! But, trust me, decluttering is worth the effort, you will feel more relaxed in your environment and find it a lot easier to keep things tidy. What a great way to start your year! 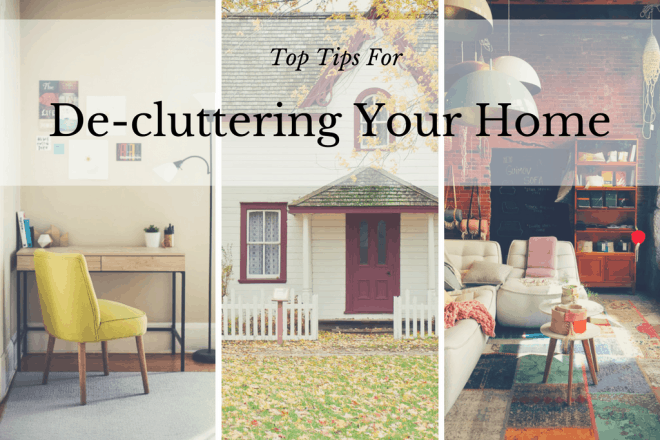 Here are my top tips to help you declutter your home, you’ll find it helps to clear your mind too. Start with one area or room at a time and when you start to feel tired or bored then stop! You will end up just throwing everything back into the drawers otherwise. Have a break and go back to it another day if necessary. Be creative with your storage. There are so many great and inexpensive options for storing items these days. Even if you don’t have a lot of space you will be surprised at just how much you can tidy away. But remember not to keep things that will just spend their life hidden in cleverly placed storage. That’s not the idea of decluttering! Donate your items or sell them and make some extra cash. Lists are a great way to organise yourself. Start by listing every room you would like to work on, then right a list of each area to declutter and begin wherever you like. You will feel a sense of achievement every time you can tick off from it. Have a box for everything. Get some boxes and designate one for each thing – Throw Out, Donate/Sell, Relocate, Keep. 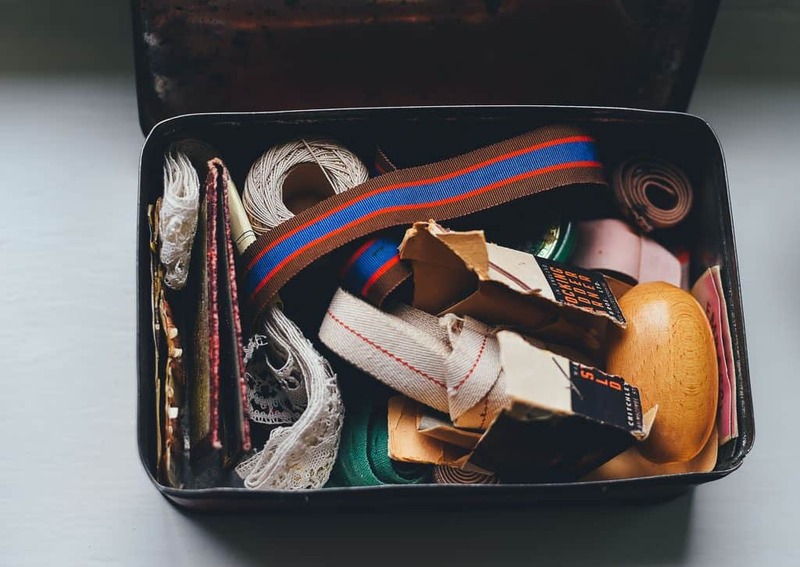 You will find it easier to sort items out if you just have to place them in a box to start with and things can still be organised and tidy if you need a break in the middle. If you are unsure about getting rid of an item, set a time limit, date it and place the item away. If the item hasn’t moved when your time limit is up, it’s probably best to get rid of it! Make a space BEFORE you buy it. 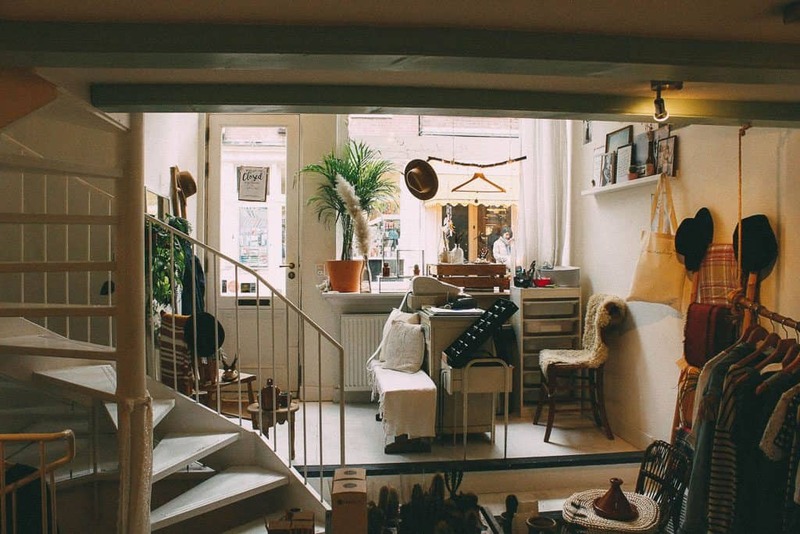 A great way of keeping on top of clutter is to ensure you have adequate space to store any new items, this will help give you time to determine if the item is really needed and save you money by reducing impulse buys. Give each storage box a contents list. If you are placing a lot of different items away in storage boxes, be sure to write a contents list and stick it to the top of the box. This will save you time and effort in the future when you are hunting for a particular item. Vacuum pack bags are a great way of storing spare bedding or your winter/summer wardrobe in a much smaller space. If you have two of something, donate or sell one. This is one rule I really struggle with! It’s really time consuming but oh, so tempting to “rediscover” old items as you begin decluttering. 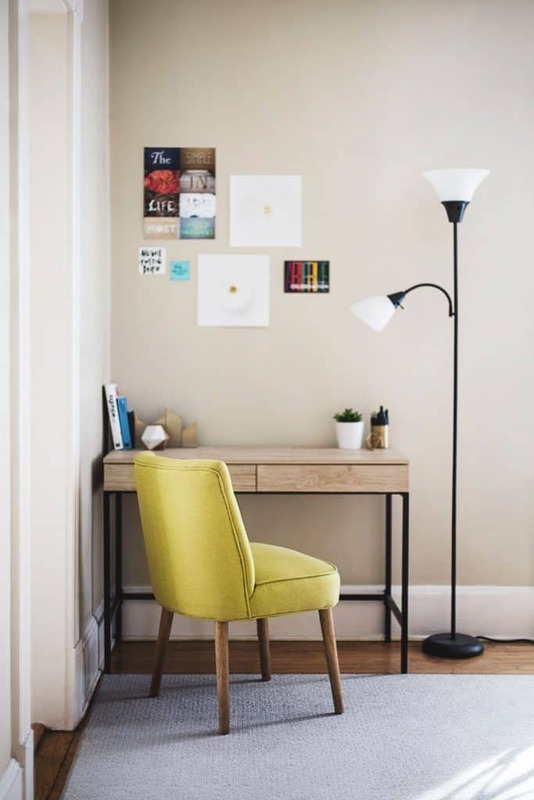 Set a time limit of 30 seconds on each item and don’t allow yourself to sit around in the middle of a messy room whilst you read an old magazine you’ve just found….. Save it for later, after your decluttering is done and dusted! Do you have any decluttering tips and tricks you can share? Comment below. Good tips. We are in the process of downsizing to a much smaller house, and have been enjoying the process of simplifying. Tip number 10 is the one that I struggle with too. It does seem best to go with your first instinct, and make the decision to keep or donate quickly.